We are disrupting the Real Estate industry and our business model is to take away the barriers to lead generation and marketing to let you do what you do best and sell real estate. Traditional legacy Real Estate brokers think we are crazy, but we know different. We are expanding and we are looking for driven self-starters like you. 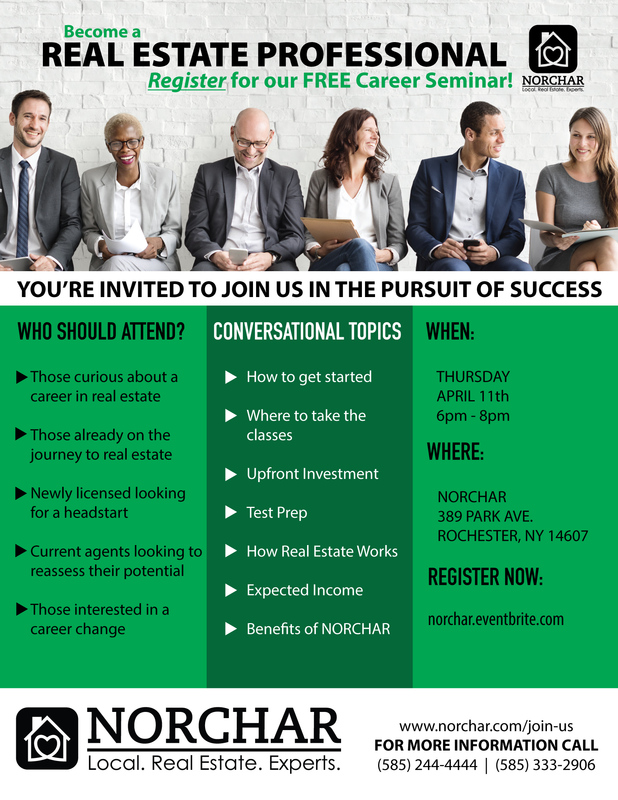 If you are an ambitious, self-motivated, polished real estate professional looking for a rewarding position and are ready for a fresh approach, you will love being part of NORCHAR Real Estate. From day #1 out of training you will get access to the following because we invest in your success. 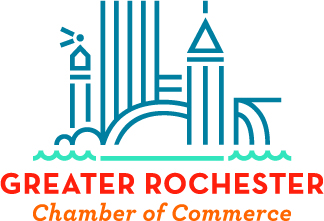 A ground floor opportunity to become part of one of Rochester’s most dynamic indie Real Estate Brokerages. We need Ambitious, self-motivated, polished real estate professionals looking for a rewarding position and are ready for a fresh approach, you will love being part of NORCHAR. We only want agents that are committed and have the following qualifications. Strong willingness to learn the proven NORCHAR process. "WHAT I LOVE ABOUT MY OFFICE"
FUN group of people that all work very hard to be the top producers in their market. The team builds you up and doesn't try to break you down. When it "fits" it "fits"
At NORCHAR Your Success is Our Business. If your current job isn’t providing you with the rewards that you deserve, then you should consider a career in real estate with NORCHAR. We are looking for people that want more than just a job. At NORCHAR, our real estate agents are independent contractors. They set their own work schedules, Build their client list, and grow their business as they see fit. There are no limits for growth of your real estate business. With the right attitude and a solid work ethic and you can see fantastic rewards. Do you make what you are worth? NORCHAR also offers one of the highest compensation plans in the business. Call us today and we can discuss how much money you can really make. We are dedicated to helping all of our agents achieve their business goals. We value our agents and want to help them with ongoing training that will be useful in their careers. We can help you find the right tools that would be tailored to meet your specific business needs. We also work with several organizations that offer additional training at local, state and national levels. We are always looking for new people with vision. At NORCHAR we are committed to providing our clients with the best service and utmost professionalism when making the all-important decision to buy or sell a home. 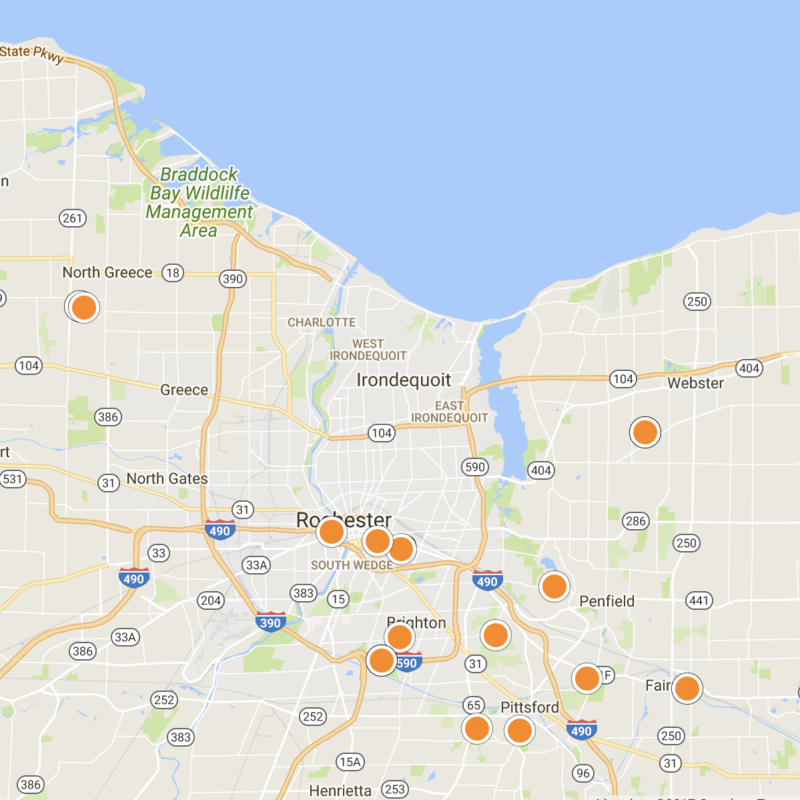 We have highly trained real estate professionals throughout Upstate New York. We understand that we live in a fast-moving world, today’s buyers and sellers need a trusted team that can guide them through the complex landscape of real estate. With knowledge and technology on our side we find the most up to date information possible to help clients buy or sell your home in New York.